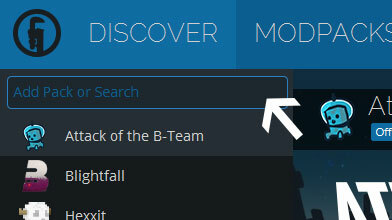 Type in the modpack name (IMG pack) or paste the following url into the search box. 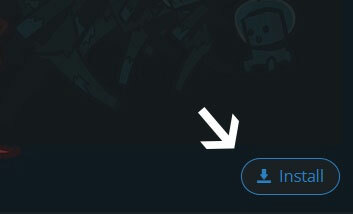 Finally, click Install at the bottom right of the launcher after you select IMG pack from the list on the left. The launcher will handle everything else! This modpack is hidden and will not show up in the modpack index. Version 1.56: Updated some mods, such as Astral Sorcery, Railcraft and Nuclearcraft. Hooray for more radiation! Version 1.57: Mostly Tinker's bugfixes, but also added RFTools.